Topher Grace is about to get a face full of black slime. 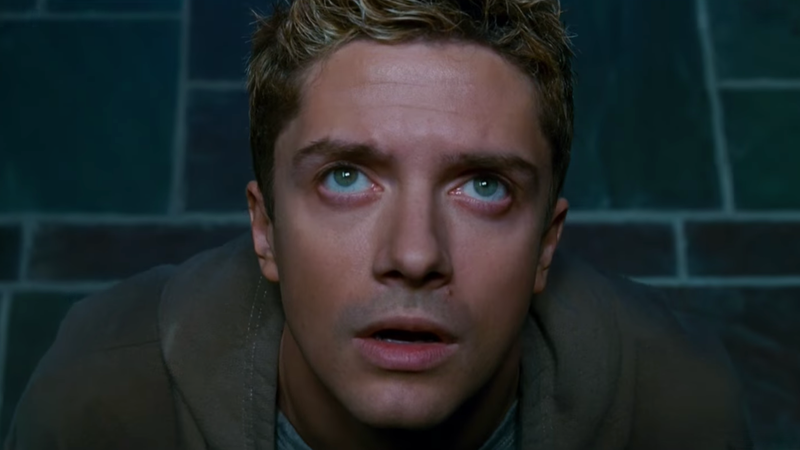 Topher Grace was the first actor to bring Venom to life in Spider-Man 3, and he knows it wasn’t the most comic book-accurate portrayal of the original story. Now, the actor is sharing how “thrilled” he is that Tom Hardy will be bringing a more authentic version of the Marvel Comics character to the big screen. Grace was asked about his feelings about Hardy taking on the role that Grace tackled back in 2007 with Sam Raimi’s Spider-Man 3. The film itself is regarded as the worst in the Spider-Man trilogy, and fans had mixed responses to Grace’s version of Eddie Brock. Grace doesn’t seem to have regrets about the movie, though in previous interviews he’s expressed understanding at how it was different than the saga he grew up reading in Todd McFarlane’s Spider-Man comics. Grace, who’s playing David Duke in Spike Lee’s upcoming BlacKkKlansman, has been dishing out his nerd cred in more ways than one recently. He previously revealed that he made a two-hour fan edit of Peter Jackson’s The Hobbit trilogy, following a reportedly amazing 90-minute cut of the Star Wars prequels, though there are no plans to release either film at this time. In the meantime, we’ve still got Venom, which comes out October 5. Correction: Tuesday, Aug. 7, 9:19 p.m.: An earlier version of this article gave an incorrect release date for the film. We’ve adjusted the date and regret the error.